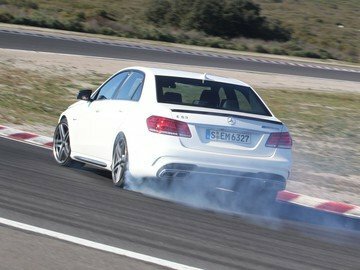 Well..Looks like this is pushing ALOT more power then claimed...676Bhp-631Bhp? Wow And I though Audi was one to talk. 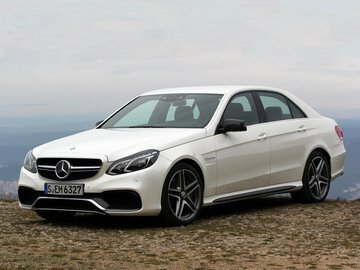 Know im curious about all the Bmw/Mercedes/Audis TRUE power claims, "Could" explain a lot. But I "Really" wonder if that is the case? 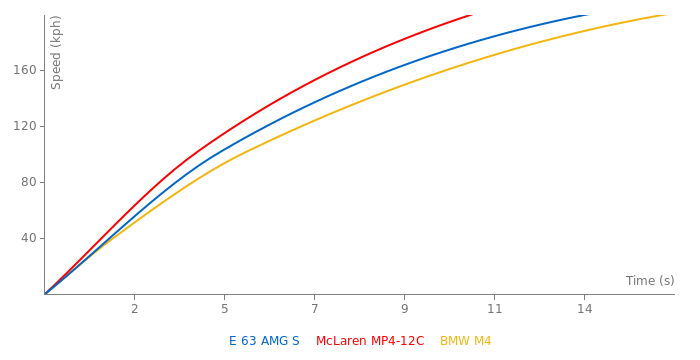 Just by there Trap speeds though, there not any faster then the other 500Bhp cars, but then again they are a lot heavier, and here DCTs could play apart..
@ sg : Yeah, it does. Vimulator = real-life results, 1/10th of a second accuracy. NxGTR Sim = 0% realistic. @ZondaMan7.3 The Troll,Vimulator is Not a Reliable Source,It Shows a Very Unrealistic Result. 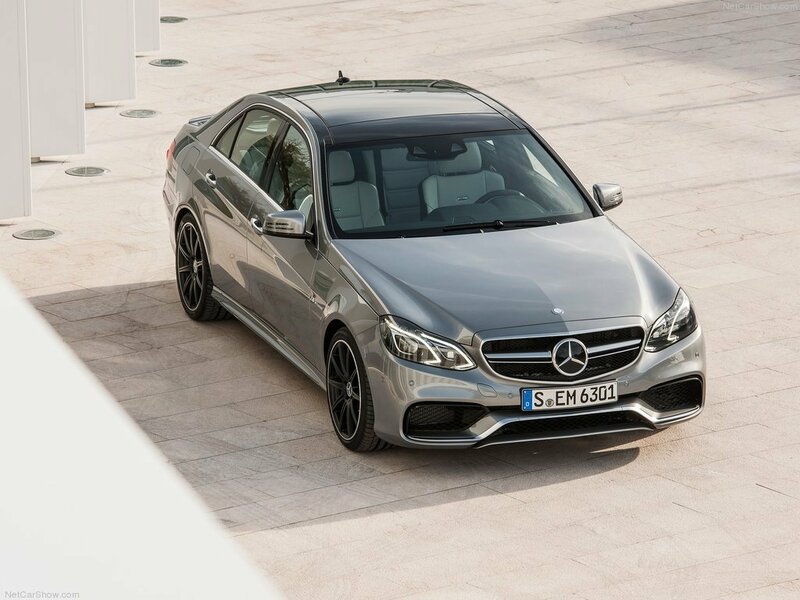 The Mercedes-Benz E63 AMG S 4Matic went more than 240 mph, LOL. Soon i will upload my last race against C7 RS6. My name is Vitalik , i live in Moscow , the M5 is my car. I started to catch my firend Kostya , when i hit 180 kph. He was suprised that the M5 wasen't even the LCI version. 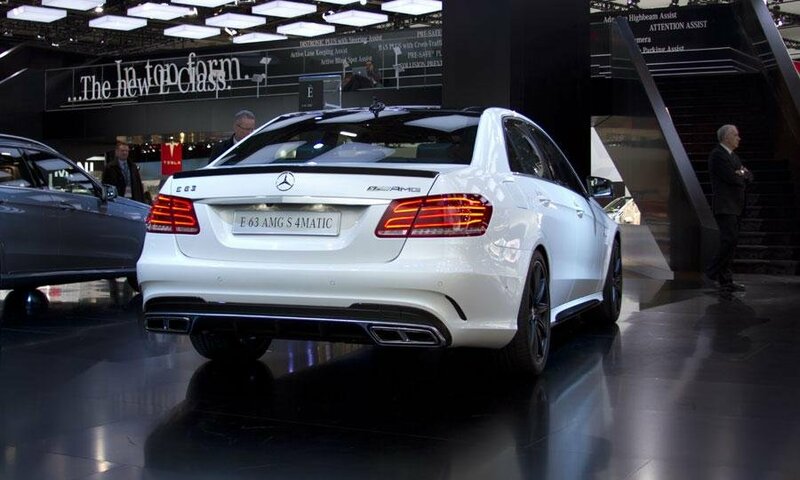 Anyway , now Kostya has a stage 2 version of the E63 , producing around 700 + hp. When we did a race against the new RS6 , the RS6 pulled even harder in low speeds than the E63 S-Model , but it loses more power than the AMG in high speeds.They are both wonderful cars and damn expensive in Russia. I have just realised that those videos might have been planned. Still no proof, you might be racing a weaker sh!t driver. Hahaha. Nice race M5 F10. Didn't you catch heart attach when he first pull away? at what speed you past him/her? Congrats, he/she should had serious pain when you past. And if you have any further questions , then ask the driver , oh yeah , the driver was me myself. What do you own? a Civic? M5 just has proven that it's the best peformance saloon in its class. Sure the Admins update data what they've want to update. @ Hans: What sedan isn't? I have done high 10's in this car without modifications. Nurburgring Supertest coming 10th May.